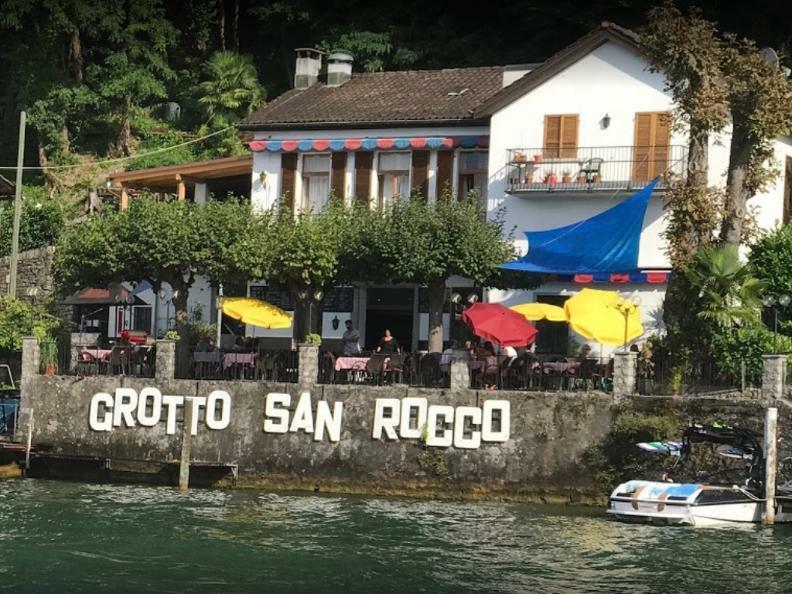 The Grotto San Rocco is a jewel of the lake, just across the Gulf of Lugano, with its large terrace and its large restaurant with chimney lounge can accommodate groups up to 70 people. 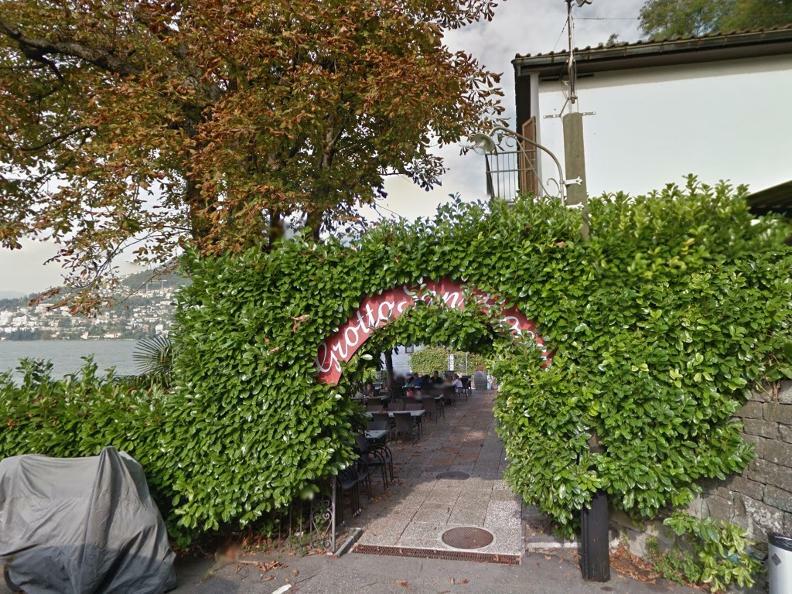 You love the flair of the South and enjoy Ticino specialties? You want to relax and enjoy the beautiful view? Alone or with family and friends? 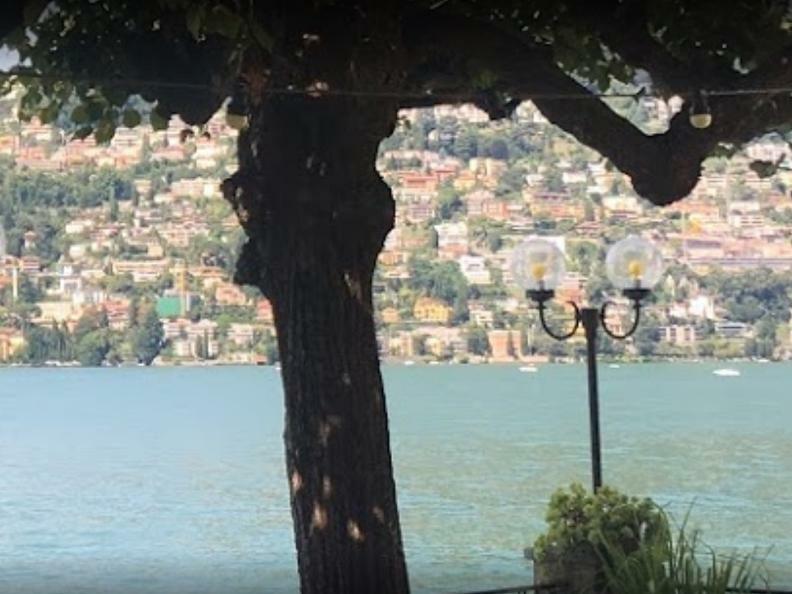 The air of the lake wakes up your appetite and you want to try our cuisine?